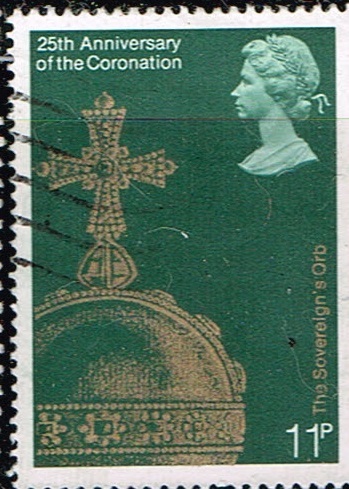 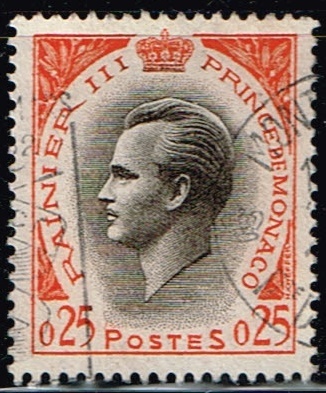 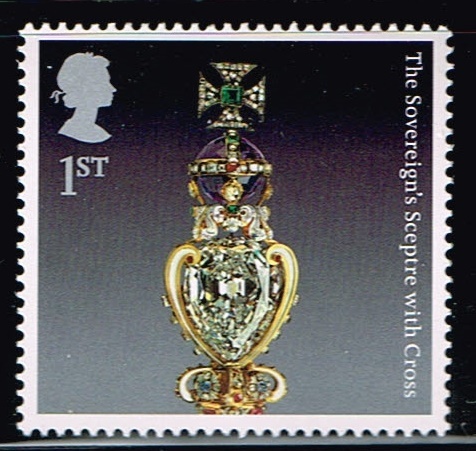 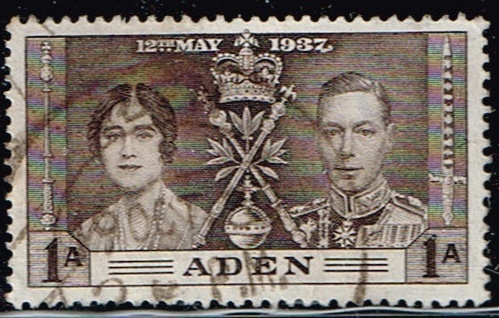 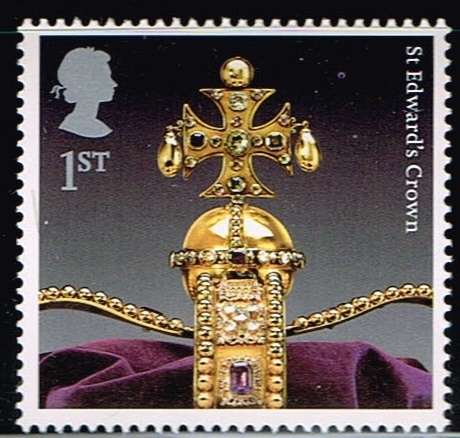 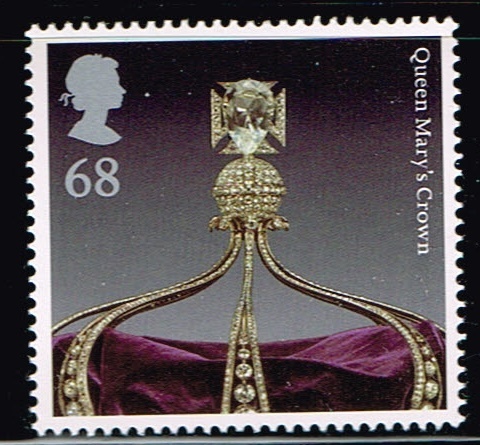 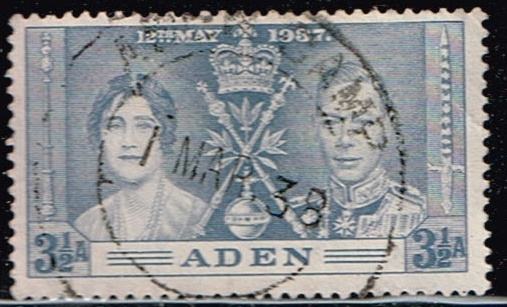 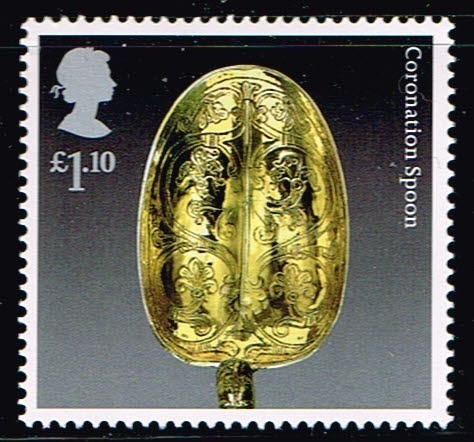 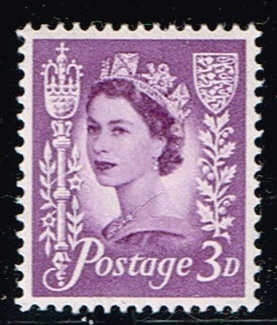 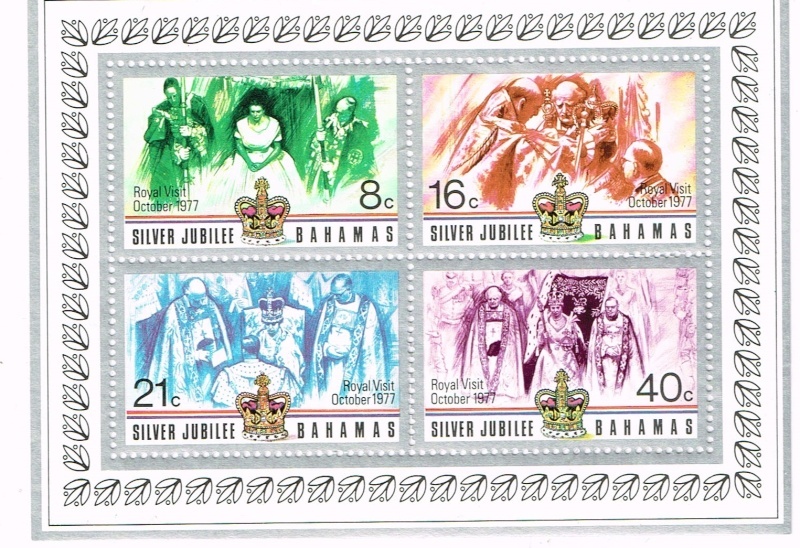 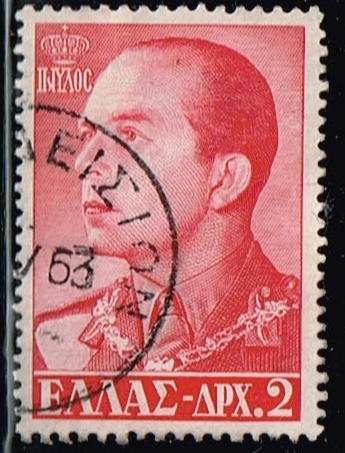 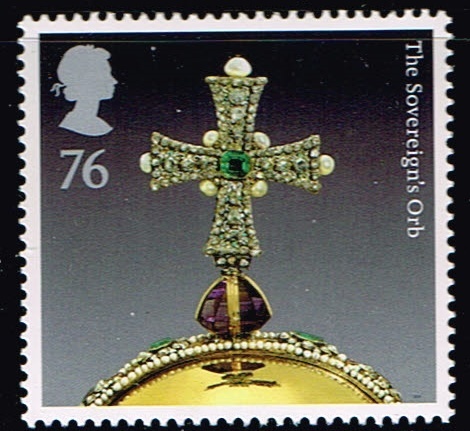 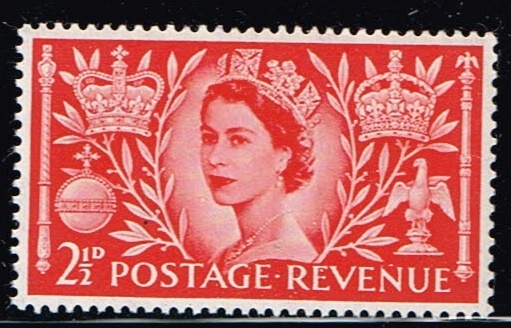 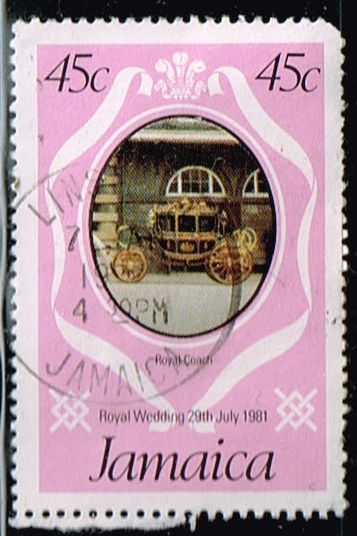 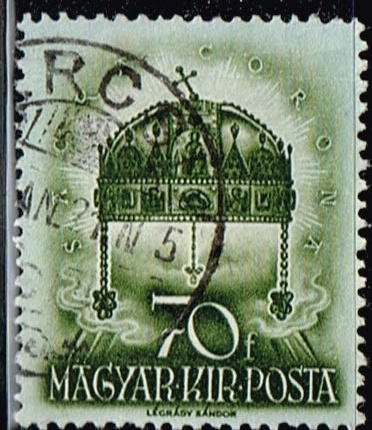 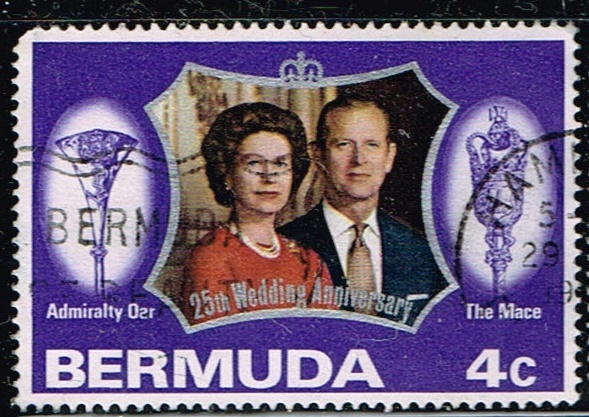 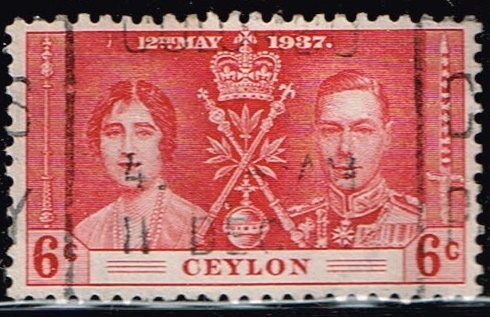 This thread covers Royal Crowns, scepters, Orbs , Thrones, Jewels anything to do with coronations on stamps. 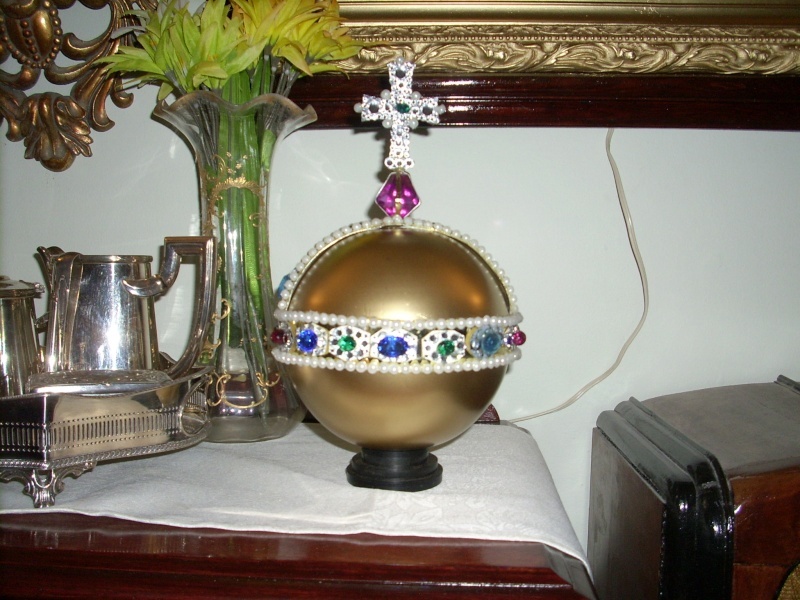 this is a reproduction of the Orb , i made this myself and iam going to try to make the whole set . 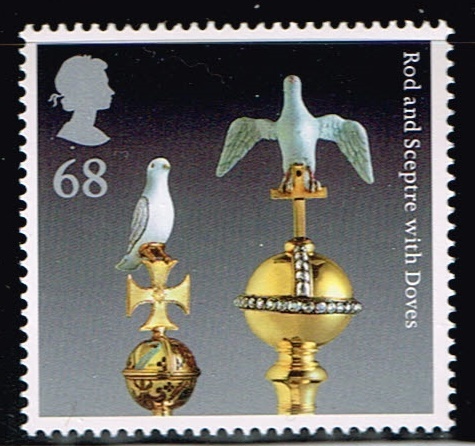 The Rod and scepters with Doves. 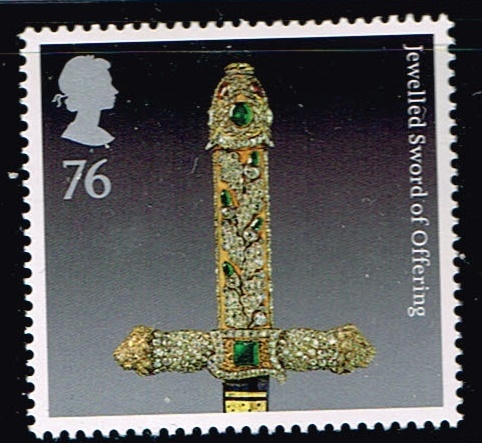 The Jeweled Sword of Offering. 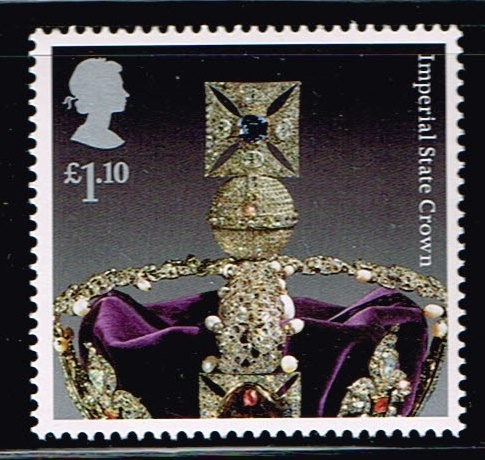 The Imperial State Crown of England. 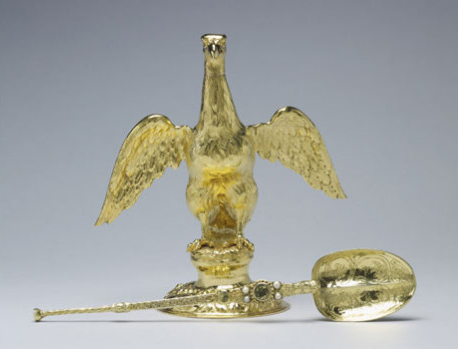 The Ampulla was a golden Eagle filled with anointing oil .heres a pic of the two.